The Landing Catering has been providing exceptional catering services in South Bend, IN and the surrounding Michiana area since 1989. 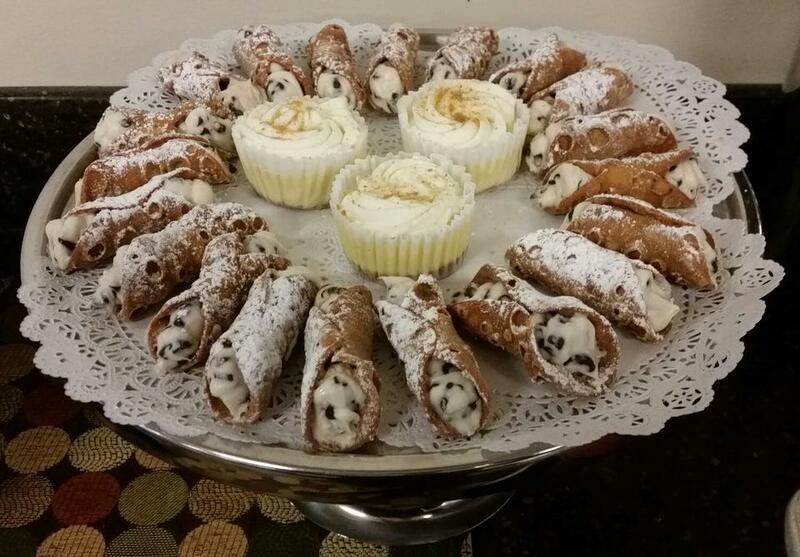 We are known for excellence in cuisine, service and event experience for all types of events. 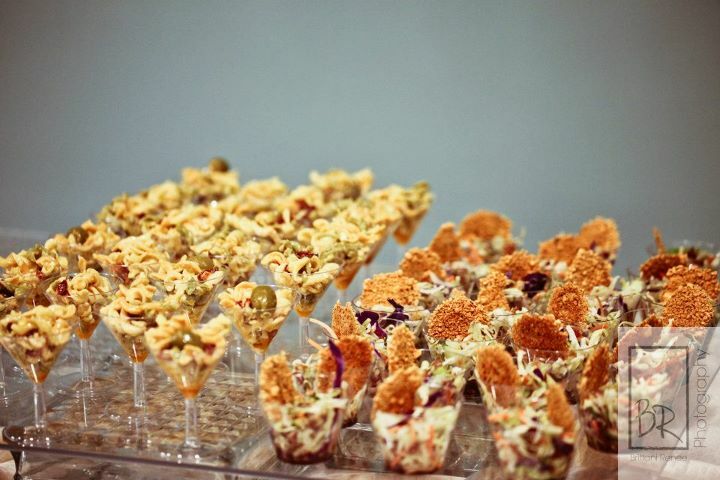 Our event catering services include weddings, corporate events, private parties and more. 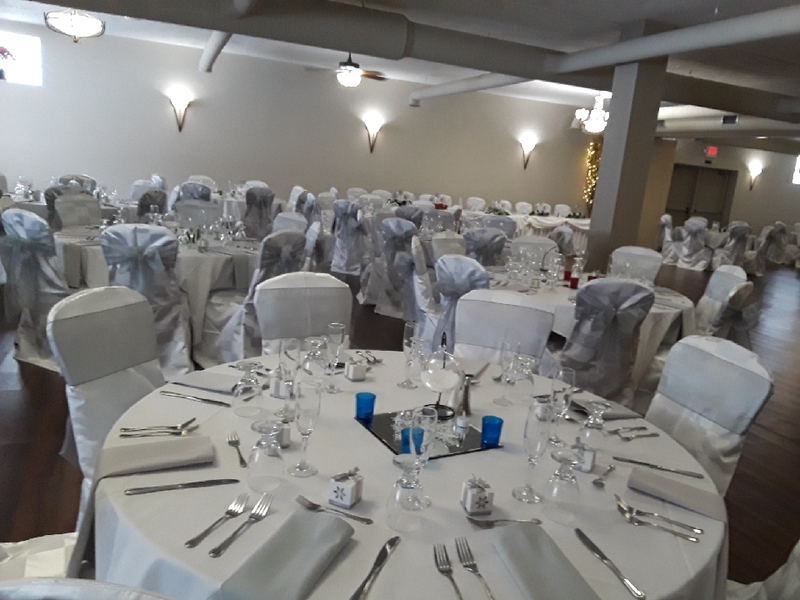 Our history of providing services that meet each client’s unique goals and desired outcome for their special event is evidence of our commitment to making your event truly memorable. 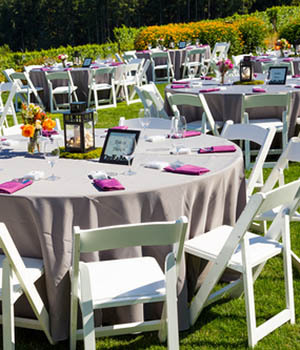 Our mission is simple: to facilitate a successful event, every time. Our clients have come to expect delicious food, personalized service and impeccable presentation for events large and small. 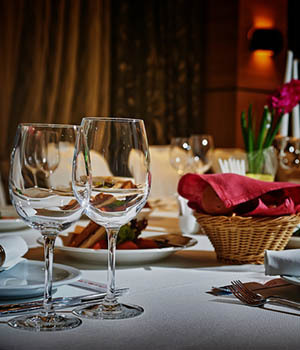 Whether you need catering services for breakfast, lunch, cocktails or dinner, we are dedicated to ensuring that you and your guests experience the best of everything. Clients rely on The Landing Catering for a wide range of casual, elegant and themed events. 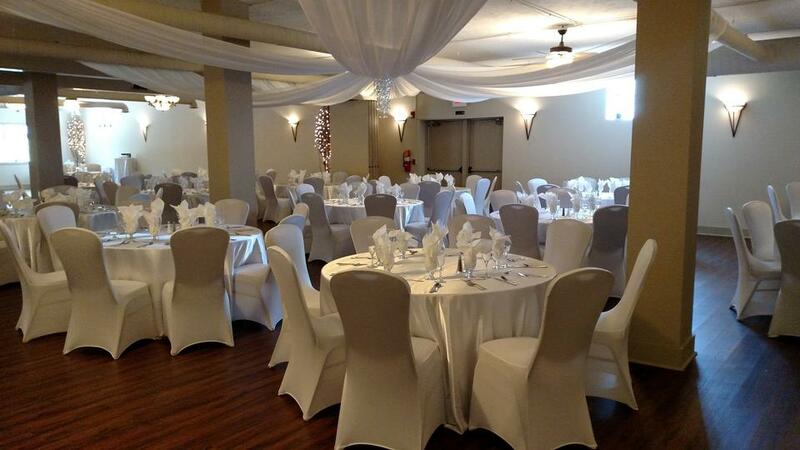 Whether for ten guests or a thousand, our high standards for every aspect of your event never change. You can be assured that your event will be a success when you invite us! We understand that each of our clients is unique. We work personally with you to provide event catering services that are within your budget and will make your dream event a reality. We can handle as much or as little as you need to make your event a success. Our experienced team can work with you on venue and vendor selection, menu planning, event timelines, décor, entertainment and more. 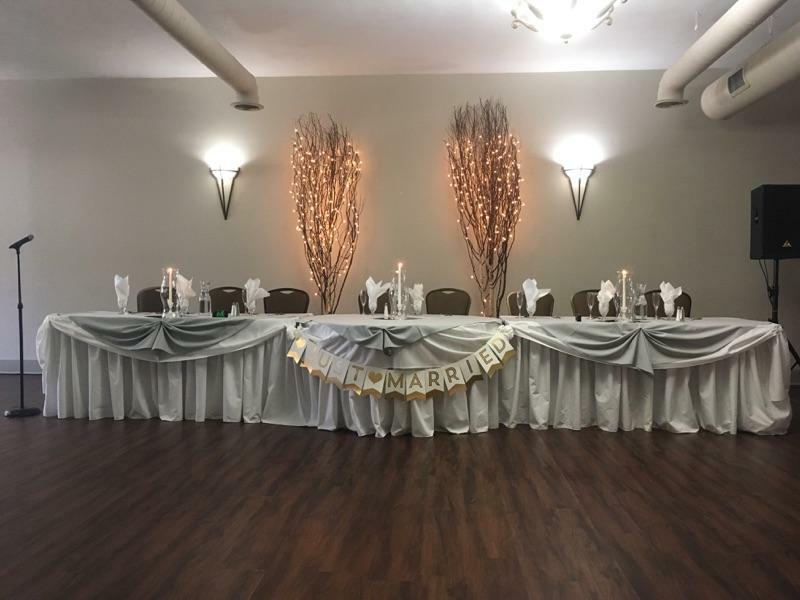 Because of our reputation for providing premier catering services in South Bend and the surrounding area, we have established lasting relationships with local venues and vendors. These trusted partners share our commitment to providing quality products and excellent service for every event. 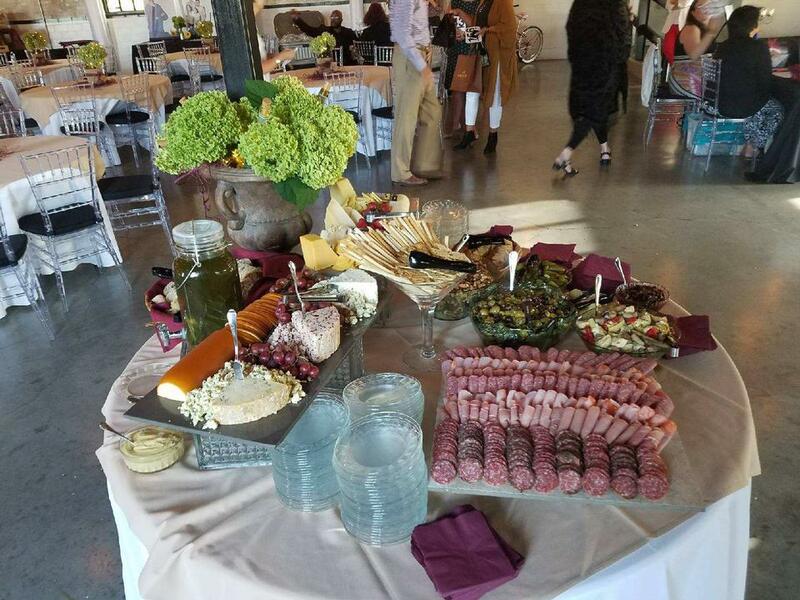 We invite you to learn more about our event catering services and consider The Landing Catering for your upcoming event. Our website offers sample menus, detailed information on our event catering services, venue ideas and more. When you put your special event in our hands, our experienced team will ensure that we eliminate any stress or worry. 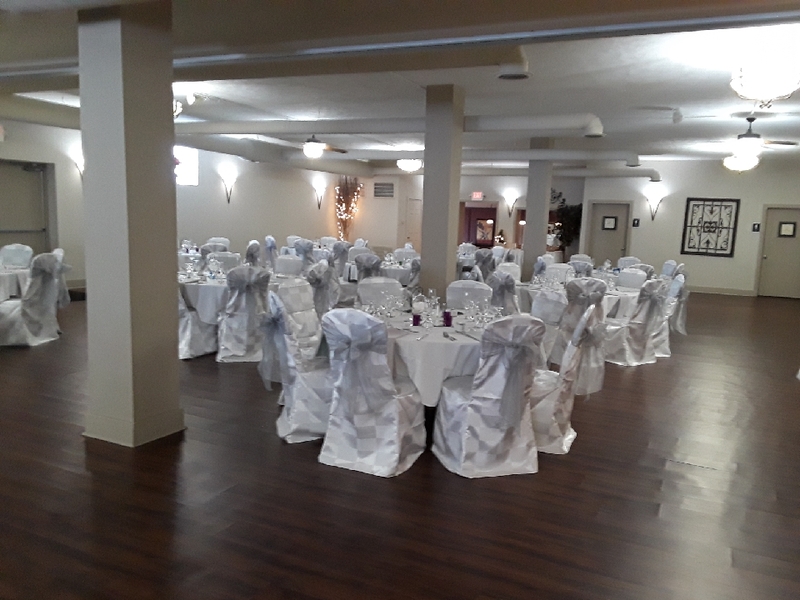 You and your guests can simply relax and enjoy a wonderful event. We are happy to provide a complimentary consultation and estimate for your event. 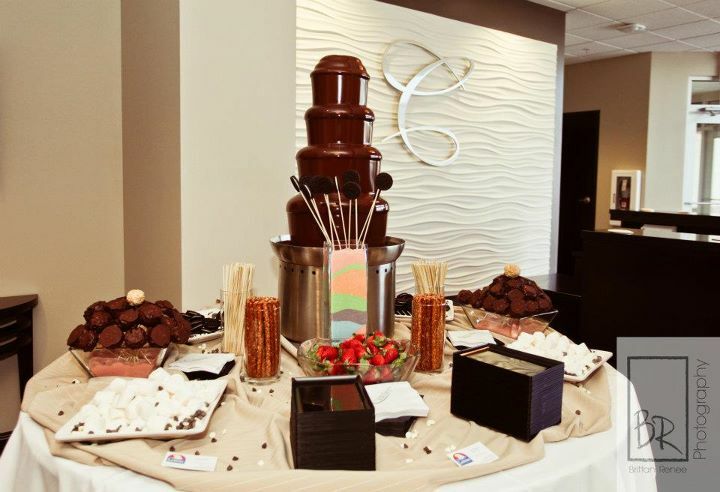 Click here to contact us or call 574.299.9126 for more information on premier catering services in South Bend and the Michiana area.